Many new and exciting features not to be missed. P.S. Our old blog will no longer be used and you will no longer receive notifications like this one unless you friend us on Facebook. The Better Democracy New Zealand blog has now been discontinued. Is a paradigm shift happening in the democratic world? Politics must be changing when British politicians talk direct democracy! 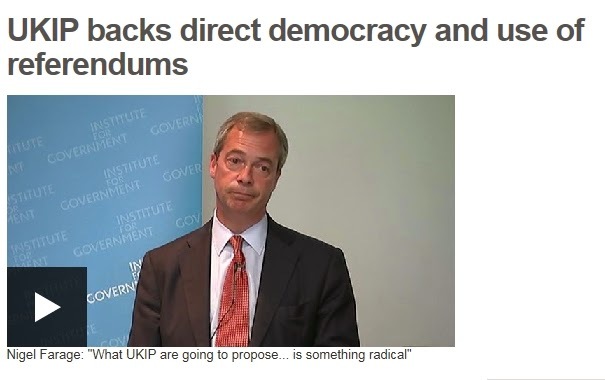 Nigel Farage has said UKIP wants to give people direct democracy - with referendums to decide some policy. Like a few other cities, the city is letting some citizens vote directly on how the city spends its money. But, of course, it's adding an online twist. Fast-tracking the introduction of Internet voting and ensuring that governments implement the outcomes of Citizen’s Initiated referenda are two ways to address New Zealand’s democratic deficit, according to a newly released documentary this week. While most New Zealanders probably believe they live in a democratic society, Better Democracy New Zealand and its Founder, Steve Baron, suggest otherwise and have produced a documentary to substantiate their argument. In the You Tube documentary, which is already attracting a large number of viewers and positive reaction, Better Democracy New Zealand suggests a number of significant changes to New Zealand’s democratic system. These include using the rollout of Ultra-fast broadband to address inadequacies in the voting system by enabling online voting, scrutinising legislation coming from the House of Representatives and introducing a direct democracy system that is enjoyed by more than 70% of Americans and all Swiss citizens. The documentary titled, New Zealand’s Democratic Deficit, raises issues about many other aspects of the New Zealand political system; the façade hiding what actually happens in Parliament, the quality of political leadership and their disregard for political processes, the lack of a codified Constitution, the fallacy of entrenched laws, the dilemma of ‘conscience votes’ in Parliament, the abuse of the ‘urgency’ process, along with what the documentary is calling New Zealand’s “Hall of Shame” which highlights the dark side of numerous past and present Members of Parliament. Steve Baron says, “The feedback from people viewing the documentary has been very encouraging and the content has struck a chord with New Zealanders right across the political spectrum because they know there’s a problem with their political system but they just haven’t been aware of what the solution is, until now. It’s time we took a deep and thoughtful look at our very weak political system and made much needed changes”. 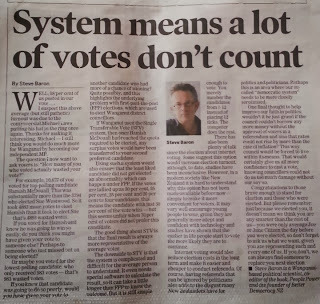 “It’s ironic that the Internet Party, which announced Laila Harre as its new leader this week, doesn’t even advocate for the use of the internet to improve our electoral system, says Mr Baron. 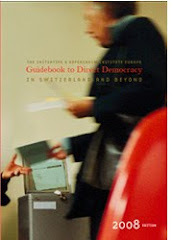 This documentary leads the viewer to consider what it suggests are powerful tools New Zealanders can use to resolve this democratic deficit—direct democracy, the Swiss based system of binding Citizens’ Initiated referendums, Veto referendums and Recall referendums which have held the Swiss political system in high regard by many political scientists around the world for over 140 years. 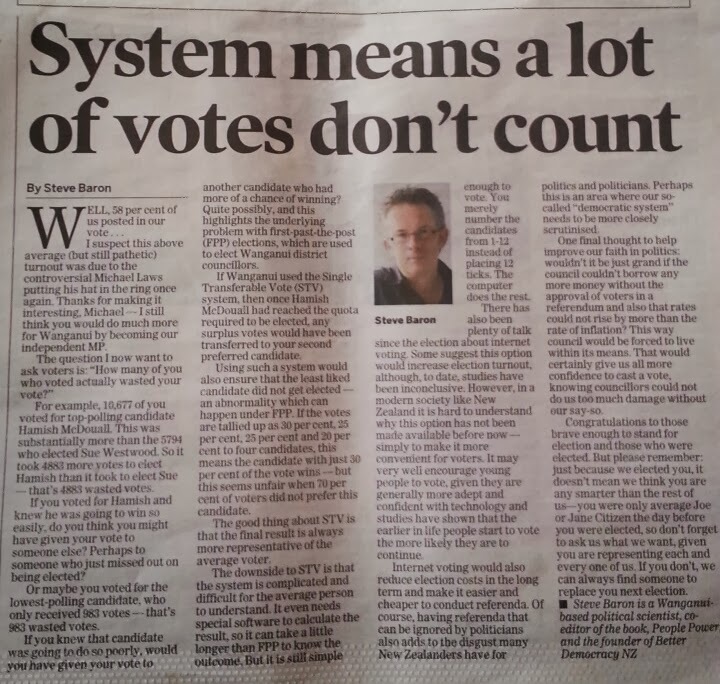 Mr Baron says, “We give our politicians too much power with the only check and balance being an election every few years which simply isn’t satisfactory in a modern, well educated, well informed society which now demands more say over issues that directly affect their lives”. Check out our latest video production which is an insight into the problems facing New Zealand's democracy. Better Democracy New Zealand is also pleased to announce that Dominic Baron is our Constitutional Spokesperson. Dominic was born in Buenos Aires in 1943 and educated in Argentina, Switzerland, England, and Spain. 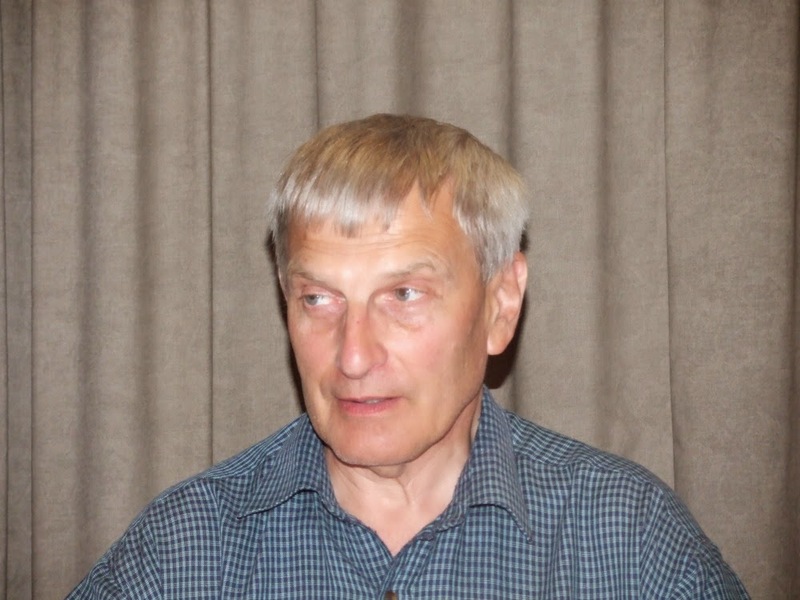 He is tri-lingual, speaking English, French, and Spanish and is an information technology specialist having worked in IT for over 40 years for companies in England, USSR, Switzerland, Spain, Australia, and New Zealand. Dominic has long held a special interest in Constitutional issues and recently put in a huge amount of work to produce our recent submission to the Constitutional Review Committee. Better Democracy New Zealand is pleased to announce that Gary Holmes is the latest addition to our team as our Local Body Spokesperson. Gary Holmes has been involved in local body politics for the past 18 years and served three terms as a North Shore City Councillor from 1998 – 2007 and is currently in his second term as a member of the Hibiscus and Bays Local Board in the Auckland Council. Gary has always been a strong advocate for participatory democracy and while a city councillor attempted to introduce binding citizens initiated referendums at North Shore and argued strongly that major decisions such as the sale of airport shares should be determined by referenda. He is also a strong supporter for constitutional reform. 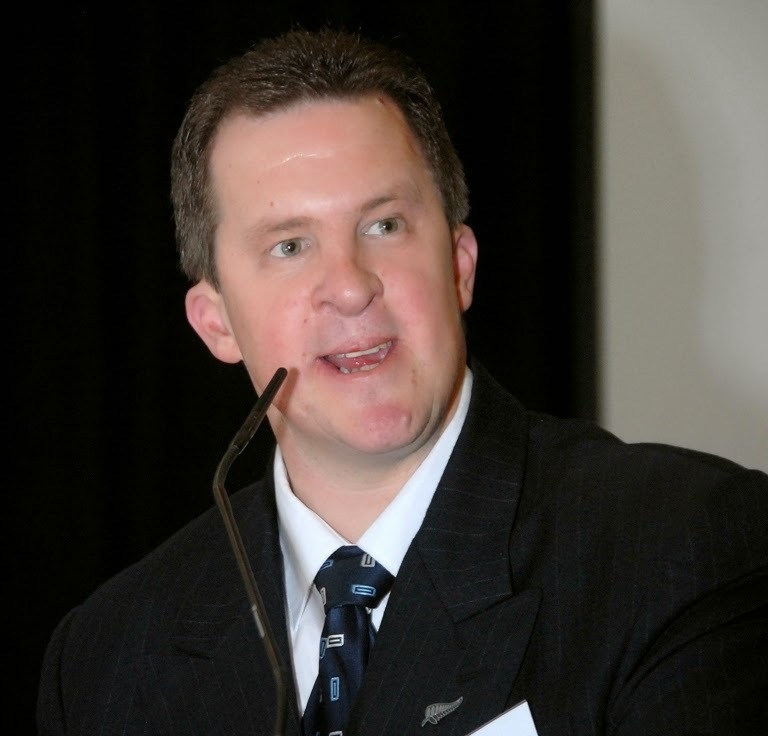 Gary has a background in public relations and, outside of his political role, manages the operations and activities of three Auckland business associations. Steve Baron interviews Winston Peters from the New Zealand First Party about direct democracy. Steve Baron interviews Colin Craig from the Conservative Party about direct democracy. Please donate and help us spread the word about this new fundraising initiative to raise funds to create a new video about the lack of real democracy in New Zealand. Thank you in advance. An example of improvements towards more direct democracy, assisted by internet and mobile phones. We should introduce this and better systems in UK and our countries and cities. In early 2012 the Finnish parliament made law which enables a large number of citizens to put forward a law proposal. The proposers have six months to collect 50 thousand endorsements which is about 1.2 percent of eligible voters. The proposal can be in the form of a drafted law and assuming that certain standards have been met the parliament is obliged to treat the proposal like a parliamentary "bill". This is not full "citizen-led" (direct) democracy because, even if parliament rejects the proposal and refuses to put it into law, no referendum or plebiscite of the electorate must follow. So, the Finnish citizens' initiative might be termed an agenda-setting tool, with small teeth (e.g. parliament must process and debate or consider the proposal and may NOT simply ignore it). This innovation in governance shows some features of "electronic democracy" (e-democracy). Statements of support from signatories may be collected electronically or in paper form. The government has set up an online system to collect statements of support. A self-management system may also be used subject to certification by the Communications Regulatory Authority. An NGO named Open Ministry has assisted people and groups wishing to make a law-proposal. Open ministry states that in one case "the threshold of 50 000 supporters needed to pass the initiative to Parliament was met within 9 hours of launching the campaign and by midnight some 120 000 people had signed the initiative with their online bank codes or mobile phone." 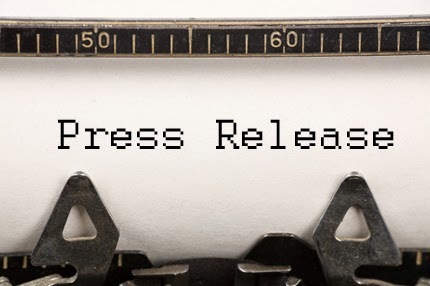 A recent successful campaign has produced a law proposal which aims to reduce penalties on small-scale private downloading from peer-to-peer networks. In Finland as elsewhere, strong public opposition has grown against draconian penalties imposed for apparently trivial on-line offences involving "downloads". Greece has been the poster child for European economic crisis, but former Prime Minister George Papandreou wonders if it's just a preview of what's to come. “Our democracies," he says, "are trapped by systems that are too big to fail, or more accurately, too big to control” -- while "politicians like me have lost the trust of their peoples." How to solve it? Have citizens re-engage more directly in a new democratic bargain. What does everyone else think ? Is having the word "Aotearoa" in or out of the Constitution a dealbreaker for many people ? Would reading it stop you reading any further ? I have only got to the cover page of your Constitution but before I read any further I take issue with calling our country Aotearoa/New Zealand. We are New Zealand and any change to our country’s name should only be by referendum. Slowly Aotearoa is creeping in as part of our country’s name, when it isn’t. Before we know it the New Zealand part will be dropped and we will just be called Aotearoa and this must never happen without a referendum. I will personally oppose it strongly whenever it comes up. We are New Zealand and its people are New Zealanders first and foremost. Next thing we will be called Aotearoans or something equally ridiculous. Special thanks to Steve Baron & Dominic baron for many hours put into devising this demonstration Constitution for New Zealand . They believe a Constitution must grow organically & be a true initiative of the people of New Zealand , rather than of the existing parliament & political parties who are too influenced by the dsire to protect their power . Submissions being sought NOW ! Could this bill provide an example for New Zealand ?